Ready to scream? It's the One Direction boys looking FIT! Don't they scrub up well #directioners? 5. Ready to scream? It's the One Direction boys looking FIT! 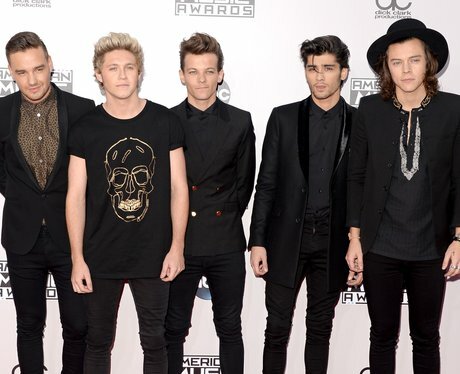 Don't they scrub up well #directioners?